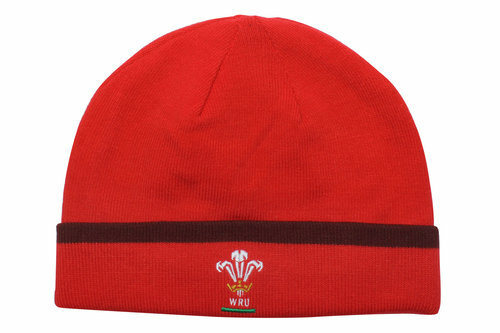 Stay warmer for longer with ColdGear Infrared part of the Wales WRU 2015/16 Players Rugby Beanie. Made from a blend of soft materials, inside the hat and the lining is treated to a thermo-conductive coating which absorbs and retains your own body heat so you stay warmer for longer but without compromising on weight or bulk. With a striking red look helping to raise the temperature, the Wales WRU badge and Under Armour logo feature on opposite sides of the trim.